① What on Earth Have I Done? 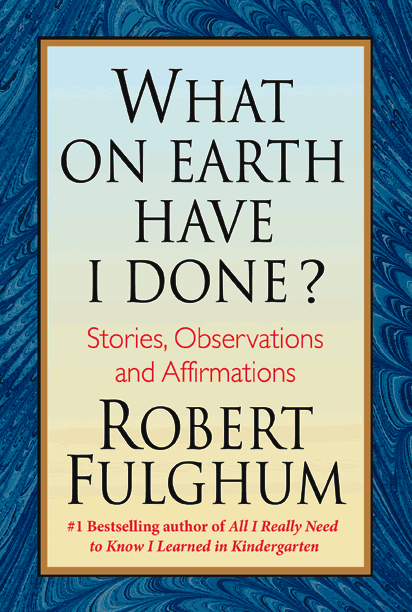 One of Robert Fulghum’s books begins with a question “What on Earth have I done?” As Fulghum finds out, the answer is never easy and, almost always, surprising. For the last couple of years, Fulghum has been traveling the world - from Seattle to the Moab Desert to Crete - looking for a few fellow travelers interested in thinking along with him as he delights in the unexpected: trick-or-treating with your grandchildren dressed like a large rabbit, pots of daffodils blooming in mid-November, a view of the earth from outer space, the mysterious night sounds of the desert, every man's trip to a department store to buy socks, the raucous all-night long feast that is Easter in Greece, the trials and tribulations of plumbing problems and the friendship one can strike up with someone who doesn't share the same language. Robert Fulghum engages the audience with musings on life, death, love, pain, joy, sorrow, and everything in between. 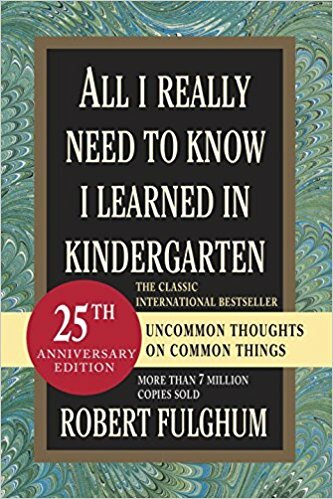 Based on the stories and essays from his best-selling book, All I Really Need to Know I Learned in Kindergarten, and other musings, Fulghum explains why the most important lessons in life are found in the significance of the smallest details. Perhaps in today’s chaotic, more challenging world, these stories will resonate even deeper—as audience members discover how universal insights can be found in ordinary events. Robert Fulghum has published eight New York Times best-sellers, including All I Really Need and What On Earth Have I Done? The 25th anniversary edition of All I Really Need To Know I Learned In Kindergarten, revised and updated, and including 25 new stories, is now available in hardcover and paperback. More than 17 million copies of his books are in print, in 31 languages, in 103 countries. He was a Grammy nominee for the Spoken Word Award, has performed in two television adaptations of his work for PBS, has been a speaker at numerous colleges, conventions, and public events across the United States and Europe, and has authored a nationally-syndicated newspaper column. 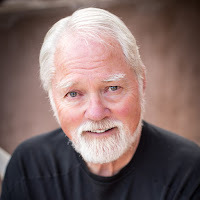 His writing has been adapted for the stage in two theater pieces: All I Really Need to Know, and Uh-Oh, Here Comes Christmas, and performed in more than 3,000 national and international productions – scripts are available from the Dramatic Publishing Co.
Robert Fulghum was born in 1937, and grew up in Waco, Texas. In his youth he worked as a ditch-digger, newspaper carrier, ranch hand, and singing cowboy. After college and a brief career with IBM, he returned to graduate school to complete a degree in theology. For 22 years he served as a Unitarian parish minister in the Pacific Northwest. During the same period he taught drawing, painting, art history, and philosophy at the Lakeside School in Seattle. Fulghum is an accomplished painter and sculptor. He sings, plays the guitar and mando-cello, and was a founding member of the The Rock-Bottom Remainders – a rock and roll band of author-musicians.